EPO may play a role in promoting smooth, healthy-looking skin. 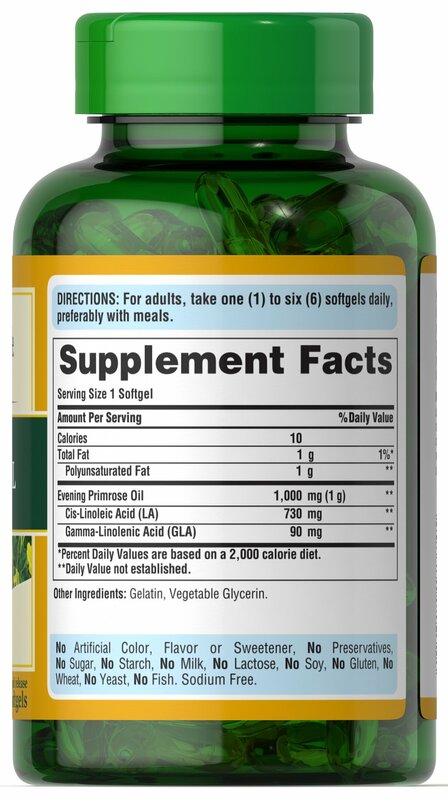 ** These easy-to-swallow softgels are a natural source of GLA (Gamma Linolenic Acid). 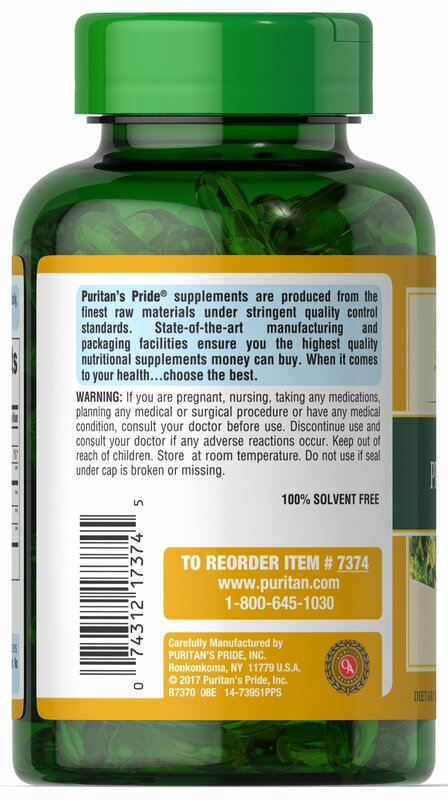 Our EPO contains one of the most concentrated forms of this Omega-6 fatty acid available today. 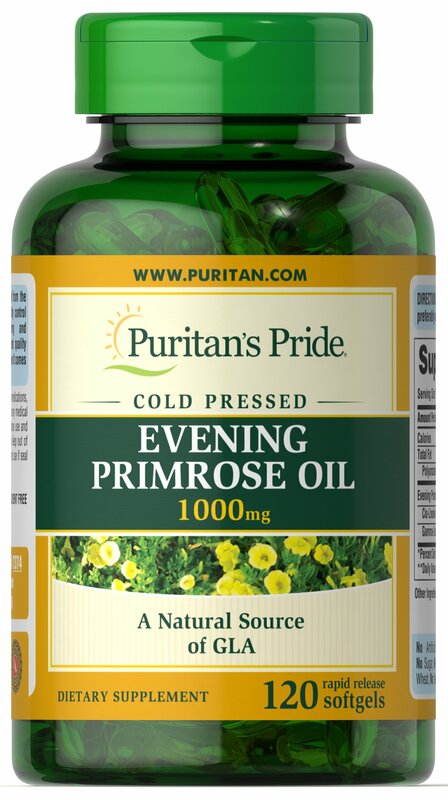 The EPO used for Puritan’s Pride is 100% pure, solvent-free, cold pressed and void of hexane and other solvent residues.